Power washing is the use of extreme water pressure to clean an exterior surface. The painting contractors at Gantner Painting Co. in New Britain, CT, provide expert power washing services to local clients and emphasize the use of this technique for many reasons, including those relating to paint projects. Eliminates Mold & Mildew: Use power washing to remove exterior mold and mildew growth. Several strains of mold and mildew are very hazardous to health, and cause allergy flare-ups, acute and chronic respiratory illnesses, and more. Power washing prevents mold from spreading and subsequently infiltrating your home. Removes Dirt & Grime: Commission power washing through your New Britain house painters and rid your home’s exterior of unsightly dirt and grime. Power washing cleans your home without use of chemicals that injure property grasses and can drain into nearby lakes and rivers. Helps Paint Adhesion: Request power washing before having your house painted to ensure better adhesion. Schedule power washing and residential painting services through Gantner Painting Co. for best results. 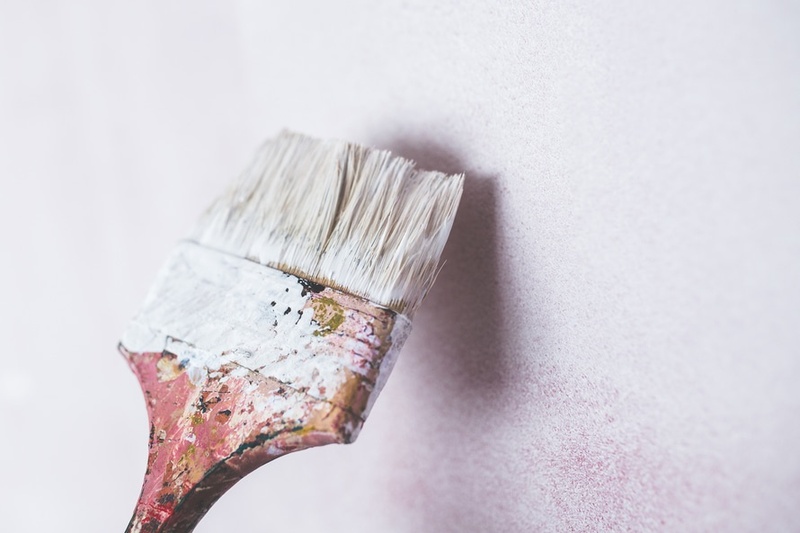 Save considerable time on painting prep by working with the professionals at Gantner Painting Co. and enjoy a clean, mold-free, beautifully painted home. Work with the company that’s served New Britain and the surrounding area for over 30 years and make certain your home looks its very best. For more on power washing, commercial and residential painting, and other services available through Gantner Painting Co., please call (860) 225-8577 or visit their website today.